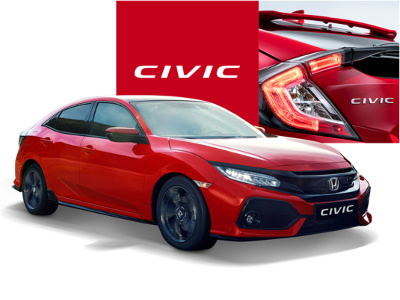 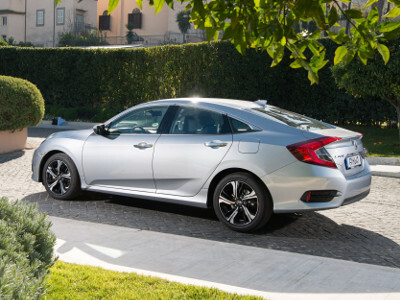 Raw power from a refined yet high revving 2.0-litre VTEC TURBO engine will trigger all your senses. 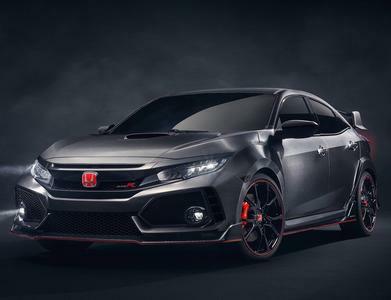 It's the most extreme, high-performance engine we've ever built for a Type R and it is complemented by three new driving modes: 'Comfort', 'Sport' and a track-focused '+R' mode. 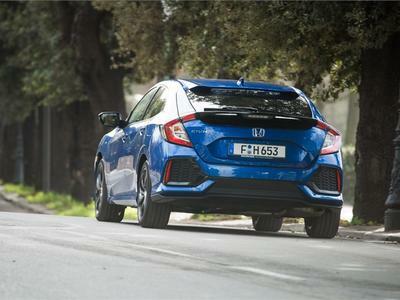 They allow you to adapt the Type R's response to different surfaces and conditions - whether on the road or the racetrack.